The “Série R” is the result of a deep reflection upon one year’s harvest. 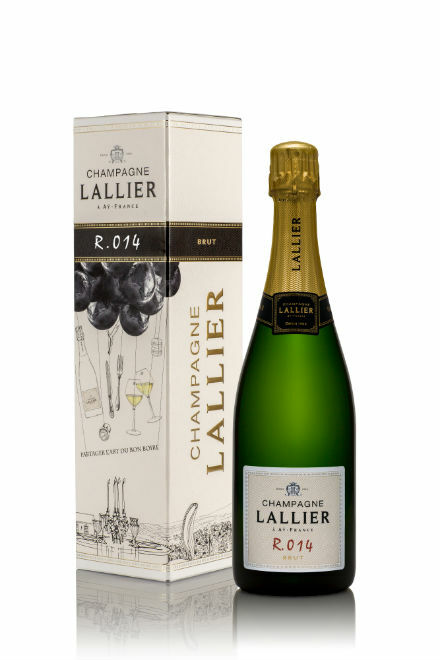 R.014 in BRUT comes from a majority of the 2014 vintage. 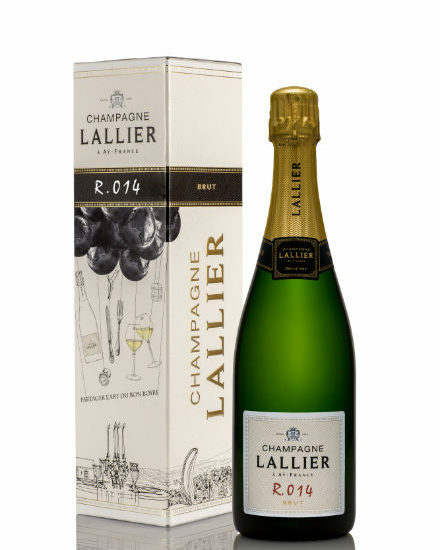 Since 1906, LALLIER is a manufacture of prestigious crus de Champagne. The “Série R” is the result of a deep reflection upon one year’s harvest. A large majority of the cuvee R.014 comes from the 2014 vintage (44% chardonnay, 56% pinot noir). This champagne matches perfectly with the art of drinking and eating well. All about 2014 harvest The 2014 climate has consequences over the vegetative cycle. The Champagne region went through a mild winter, humid and without frost (ideal replenishment of water), then through a dry and sunny spring season. In that way, the vine started their budding cycle earlier (7-10 days in advance compared to the average season). Nonetheless, our Chardonnay and Pinot Noir plots do not suffer any frost or hail. With this early budding, we are talking about an exceptional harvest that needs to be scheduled at the end of August. But July and August bring colder and rainy days upsetting the vineyard, which slows down the ripping of the grape, and the coloring of bunch. We are thinking of pushing back the harvest until mid-September. Globally, our Chardonnays and Pinot Noirs reach a great maturity during the harvest: from September 15th to 25th. The still wines of the year are showing well, the bottling and the “prise de mousse” are going smoothly and after a few years of aging in our old cellars, it’s time to taste our R.014. ￼With its golden and shiny robe, R.014 delights our eyes while its soft effervescence is mesmerizing. As a starter, R.014 will match perfectly with salty amuse-bouches. While dining, it will match perfectly with most of the salty dishes, with a turbot fish with a creamy sauce made with sea food, poultry with morel mushrooms, or a tasty goat cheese.